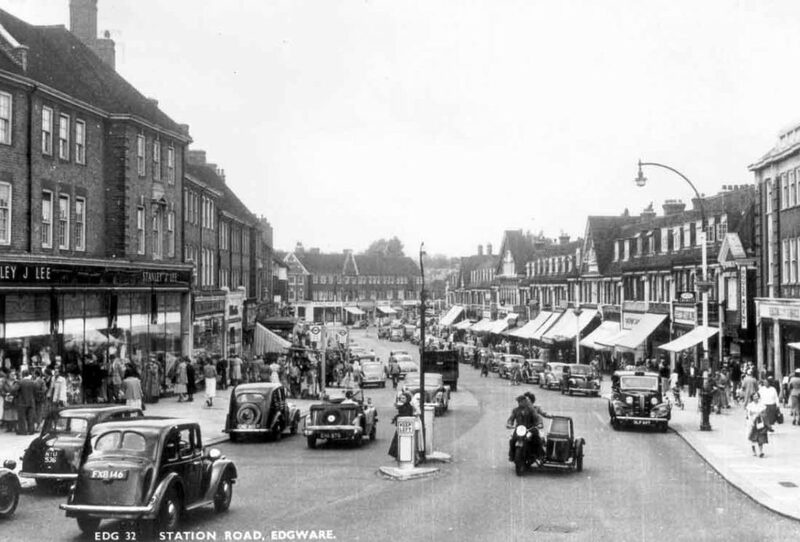 When it comes to historic sites and heritage facts, Edgware embarks its way up to the top towns in the UK. Edgware has its unique holy history that makes it different from other towns. However, there are still things that need to be pondered from momentous perspective. Here’s the list of top 5 historical facts about developments on Edgware Station road that you probably missed out. Originally named as ‘Church Lane’ until 1931, Station Road has been in existence since 1597 neighboring Hale Lane. Station road seems to have rather a holy history because it was named after the St Margaret’s Church. Edgware has housed several historic churches but there very few who quite gets the attention. The holy developments were started in the 12th century but due to poor infrastructure people were too afraid to go for congregational prayers until it undergone twice for rebuilt (1845, 1928). 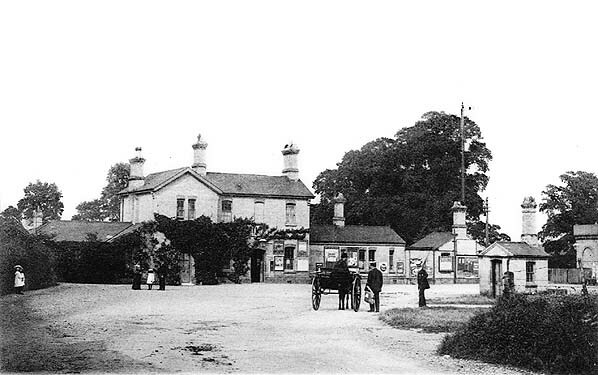 Established in 1874, Railway Hotel was a result of expansion for the tracks of Edgware, Highgate and London Railway. Unfortunately, the official building of Railway hotel was demolished in 1867 due to aforementioned fact and rebuilt later in 1874. It is one of the oldest hotels on Edgware road. 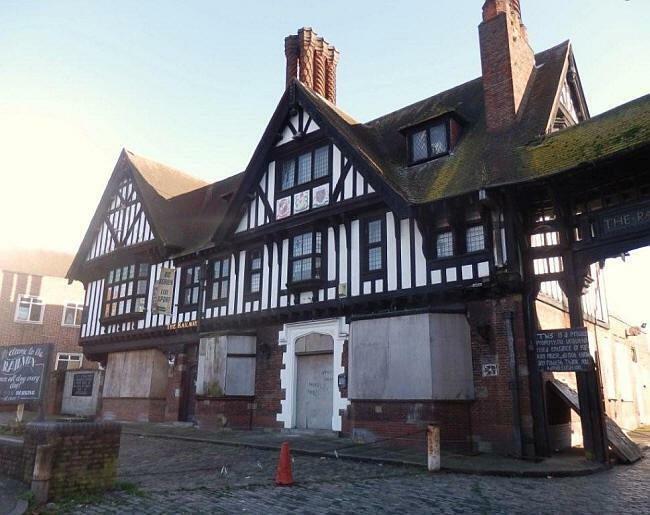 Sadly, the hotel was turned into a pub named ‘Pub Tudor’ in 1932. Edgware went through unfortunate construction and development right from the start of the 20th century when most of the house building was demolished for trams introduced in 1904. 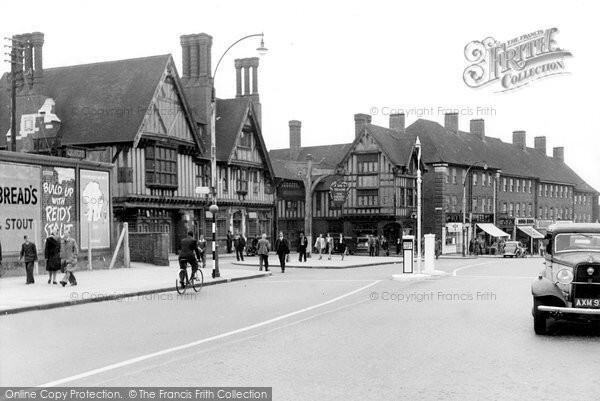 In fact, most of the buildings we see today on the Edgware station road were built in 1924. Such buildings include Edgware Manor Crescent and Green Lanes, Edgware Manor Estate, and Rodger Malcolm Ltd. 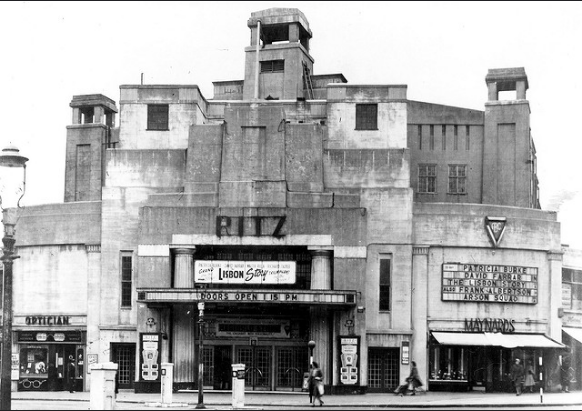 If there’s one building that has the most meaningful flashes of past, it has to be the ‘Ritz Cinema’. 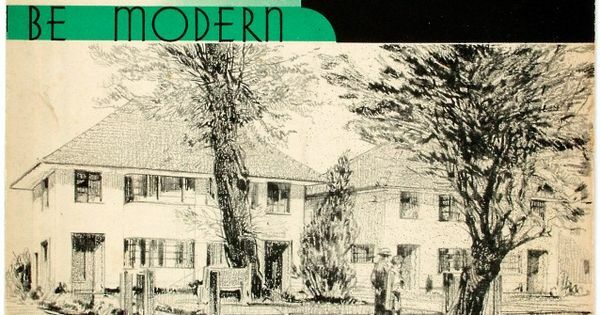 It was first opened to the public in 1932 and was considered ‘one of the best suburban houses’. Ritz cinema was famous for its art decoration; it also had a tea lounge for spare time. Every newspaper in Edgware exaggerated the influence of this cinema by saying that it would surpass the limit of exceptional and will become the pivotal centre of the entire district. 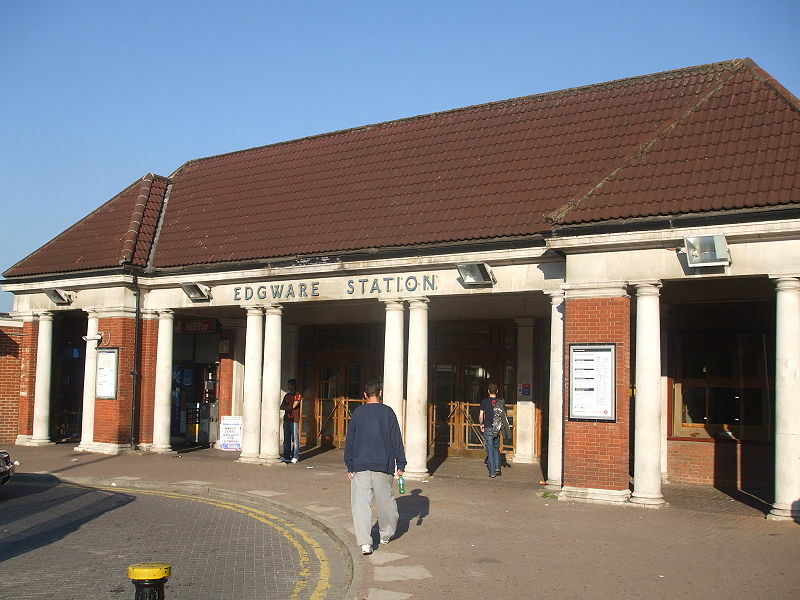 Inaugurated on 18th of August 1924, Edgware Tube Station was a village character to the locals as there was already the famous Edgware Station built in 1867. However, due to the tracks that went all the way to the north edge of villages, people started building houses along the track and within a decade the entire track was surrounded with houses.